Bull market (dark green over red) and now the short term (light green) is up sharply. NOTICE THE SLOPE (second window), this could be part of a long term up trend. Bull market -- expect bullish outcomes. 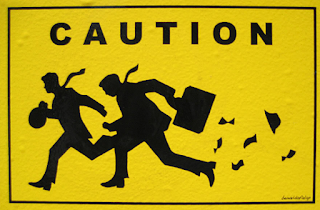 CAUTION: OBV is still with market but we are now consolidating in a range. VIX should bounce about this red line for a while as traders start to understand a pull back here might help. Now over 86.2% stocks are above their 50day MA. Strength but looking a bit overbought. Still rising, notice MACD is fading. Aggressive but could be the end of the cycle. Overbought can go on how long? Defensive staple stocks like dividends, utilities are strengthening. Tech is loosing steam as investors start to fear risk. A look like international weak. Germany is Kaput! International gains not out of merit but as an alternative to the now overpriced US market. 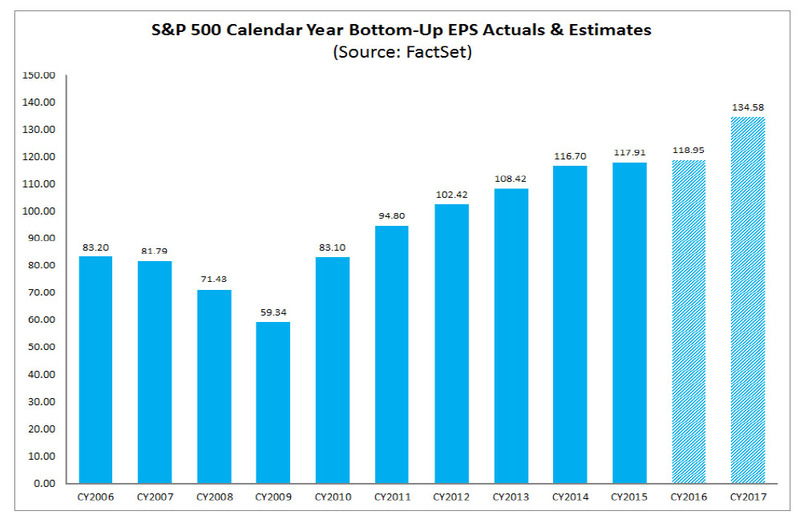 According to Factset one quarter ago, analysts"projected" Q3 earnings growth would return this quarter. It now appears that won't happen. We look forward to updating this analysis some time in October when "analysts" are forced to shelve their optimistic expectations for a Q4 rebound, as EPS for the entire year go negative once more. At this point in time, 19 companies in the index have issued EPS guidance for Q3 2016. Of these 19 companies, 14 have issued negative EPS guidance and 5 have issued positive EPS guidance. As of this moment, for all of 2016, analysts are still projecting earnings (+0.3%) and revenues (+1.7%) to increase slightly year-over-year. I would say that the 2017 estimate look stretched. The worlds biggest brewer Ambev makers of Bud, and Corona are selling lots of beer this summer. Ambev SA, formerly Inbev Participacoes Societarias SA, is a Brazil-based company engaged in the brewing sector. The Company produces and sells beer, carbonated soft drinks (CSDs) and other non-alcoholic and non-carbonated (NANC) beverages across the Americas. The Company's activities are divided into three segments: Latin America North, including sell of beer, CSD and NANC drinks in Brazil, as well as operations in Dominican Republic, Saint Vincent, Antigua, Dominica, Guatemala, El Salvador, Nicaragua and Cuba; Latin America South, distributing products in Argentina, Bolivia, Paraguay, Uruguay, Chile, Ecuador, Peru and Colombia, and Canada, represented by Labatt’s operations, which comprises sales in Canada. The Company markets products under various brand names, such as Adriatica, Brahma, Leffe, Budweiser, Corona, PepsiCo and Lipton. It is a subsidiary of Interbrew International BV. With a return of commodity price comes orders for equipment to mine. Cummings is on the move. New Oriental Education & Technology Group Inc. is a provider of private educational services in China. The headquarters of New Oriental is located in the Haidian district of Beijing. It is currently the largest comprehensive private educational company in China based on the number of program offerings and total student enrollments. Short term traders expect sideways or a little pull back, take some profits. Long term players hang on things still look overall bullish. Markets are very strong.